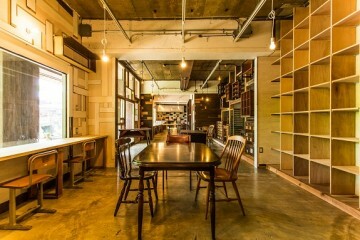 We have Wi-Fi & Power Plug. 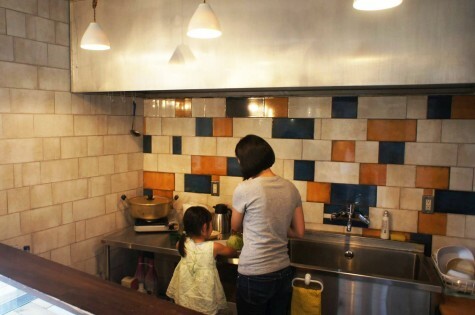 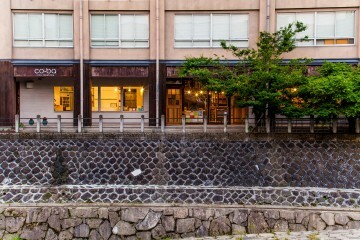 You can work and relax at central HIDA TAKAYMA. 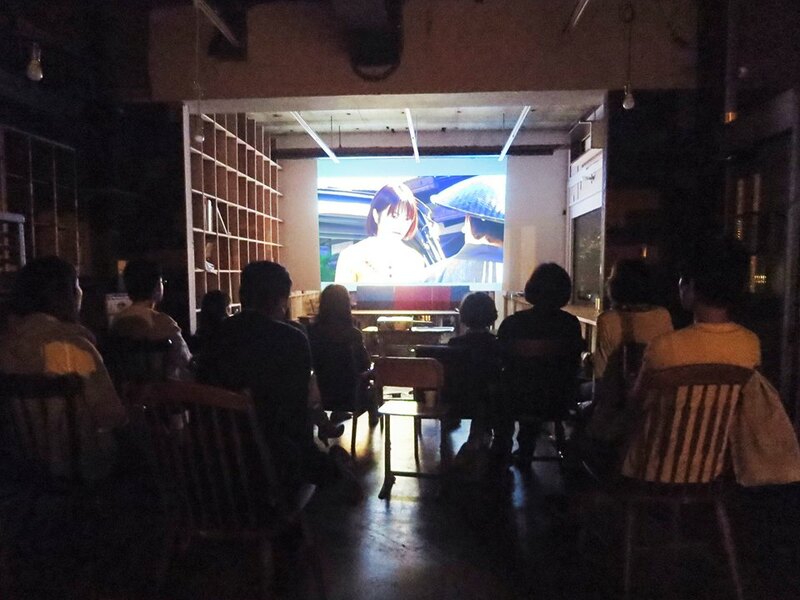 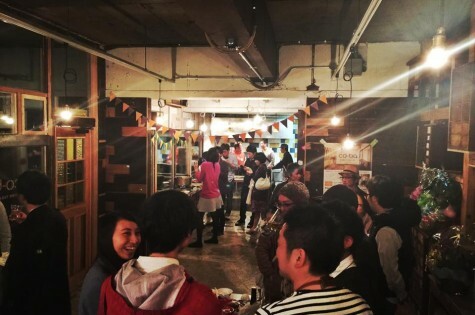 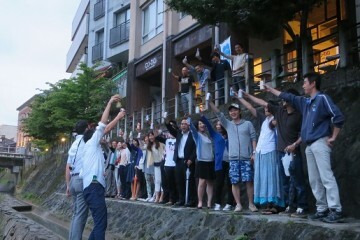 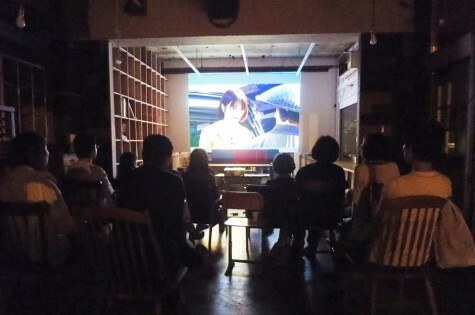 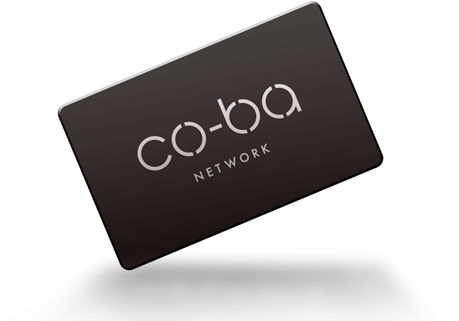 “co-ba NETWORK” is expanding in Japan. 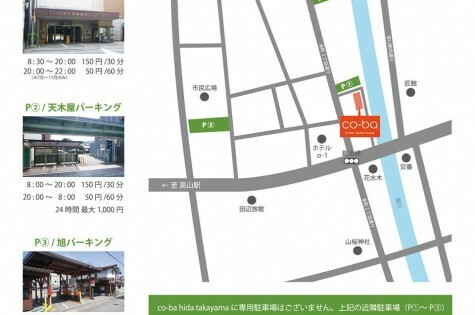 When you join “co-ba NETWORK MEMBERSHIP", you can use the space of co-ba in Japan （including co-ba HIDA TAKAYAMA）. 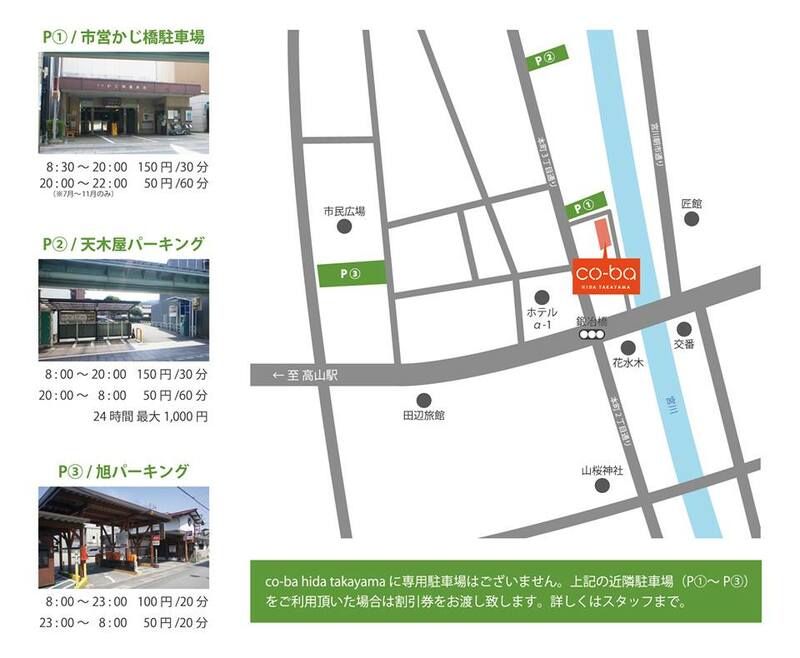 If you want to join “co-ba HIDA TAKAYAMA” , please apply from the following. 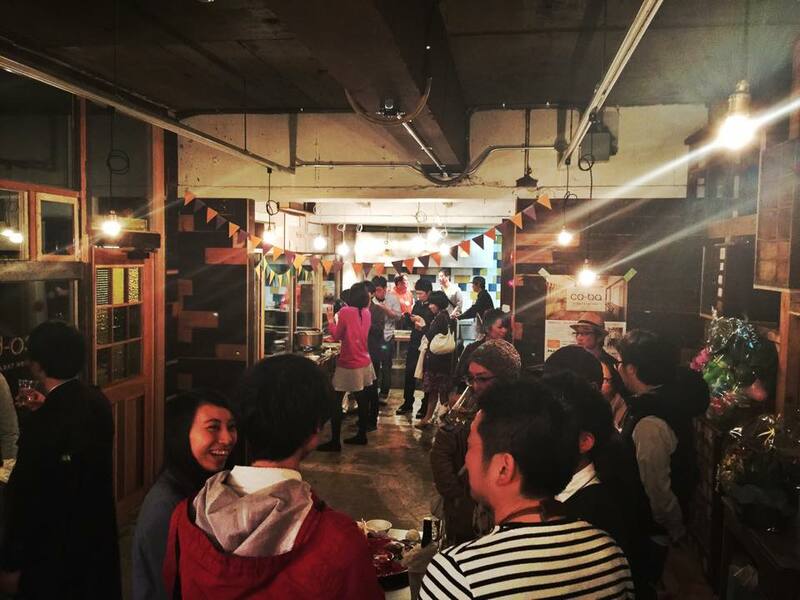 After passing through our interview, we will contract with you.